Features matter when they matter to you. Presenting Sanyo Smart TVs with features that have been handpicked keeping your usage in mind, unlike most of the smart TVs in the market today. 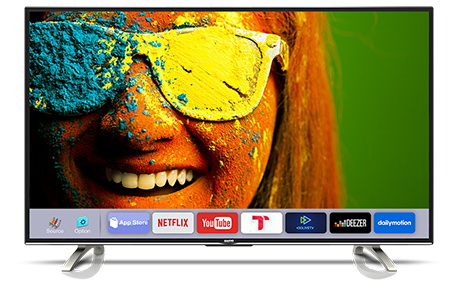 So go ahead enjoy your trip pictures with your family or stream YouTube videos on your Sanyo Smart TV. After all, paying for a feature that you use is real smart.